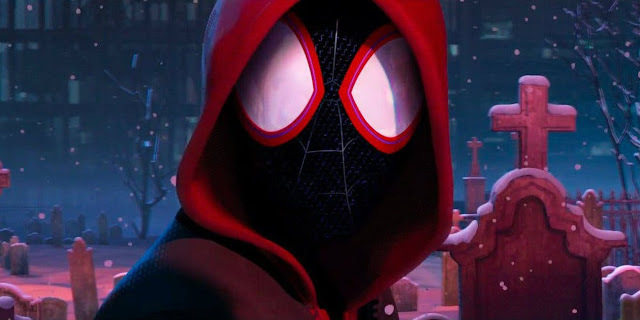 There are chances that we will be seeing Japanese Spider-Man in the Spider-Man: Into the Spider-Verse 2. 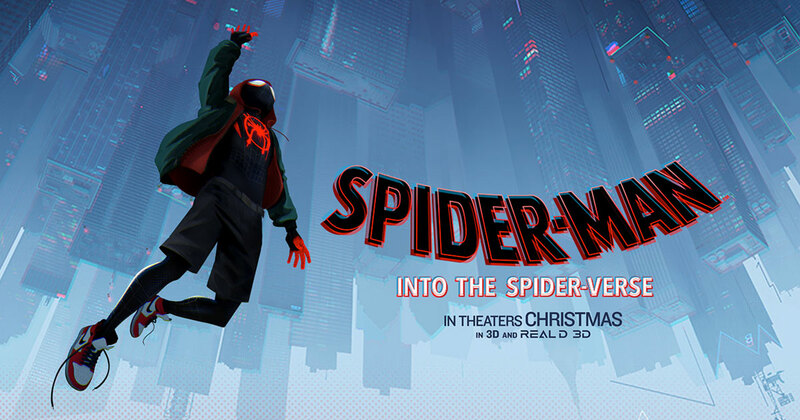 As you may know, that there is a lot of different Spider-Man in the movie 'Spider-Man: Into The Spider-Verse'. Seeing this a lot of Japanese people also want their Spider-Man in the movie's sequel. 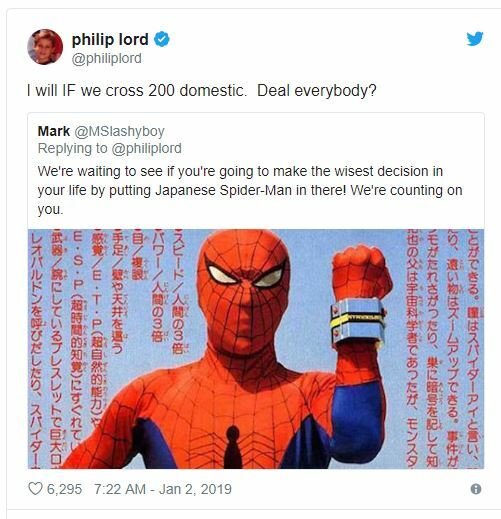 One of the fans has even given a suggestion to Philip Lord to include Japanese Spider-Man in the movie. Even Philip Lord has accepted the fan's request to add Japanese Spider-Man in the next movie sequel but only if one condition can be satisfied. Well, the condition is not too big and not too small. But there are chances the film will cross $200 million in the domestic market in January. Even the movie is good according to critics. Bringing Japanese Spider-Man will only bring more funny scenes and increase the humor in the film. Which will also benefit the sequel of the film. Currently, there is no official date for the release of the film but there are chances that movie can release by the end of this year.